For those of you who have been following us on our journey and getting to know more about who we are as a community through our posts, you may have already noticed that we believe that reality is multi-layered, like an onion. Everything that can be experienced can be understood to contain multiple levels of meaning. To the philosopher, or those with a contemplative temperament, these other levels tend to reveal themselves over time. An example of this unfolding of significance is the name “The Launch Box.” The immediate impact and implied meaning of the name are readily felt and understood, and thus satisfying to the part of us that is always questioning reality as it is presented to us. But over time we have come to more fully appreciate the profound implications of the fact that through our experimentation, we have discovered a device that can launch us into new realities never before imagined. For us, it was the Launch Box that enabled Magic-Flight to grow from a handful of friends making vaporizers in a garage to the community we are today. The Launch Box “launched” us all into a more abundant future where we were able to continue to build, play, question, and experiment our way to many other inventions, including the Power Adapter, the Muad-Dib Concentrate Vaporizer, and all the embellished Boxes, jewelry, and woodworking seen in our Artisan Collection. Another more personal example of the many ways that Magic-Flight as a company is “launching” people (i.e. 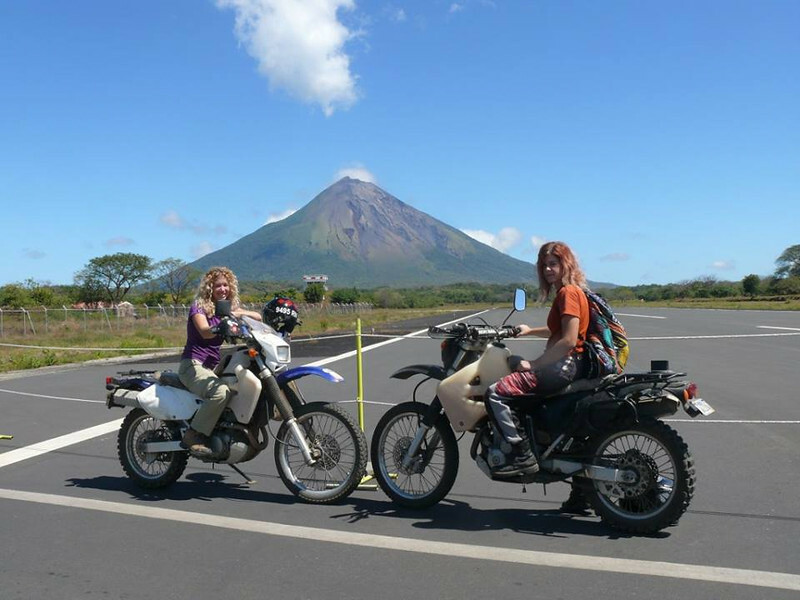 enabling them to live their dreams) is the following story of two former Magic-Flight employees, Andrea and Becky, which illustrates that it is possible to make choices based on what it is that you truly love – in their case, friendship, motorcycles, and travel. 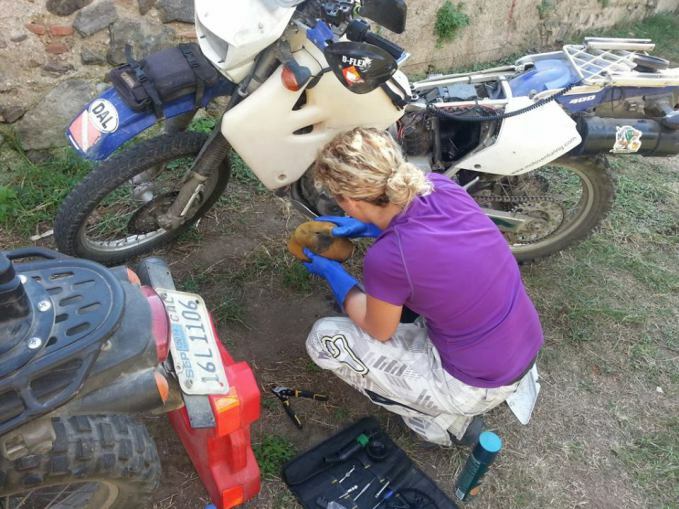 Andrea and Becky were introduced by mutual friends and bonded immediately over their many similarities, including riding the same motorcycles (the Suzuki DRZ 400). 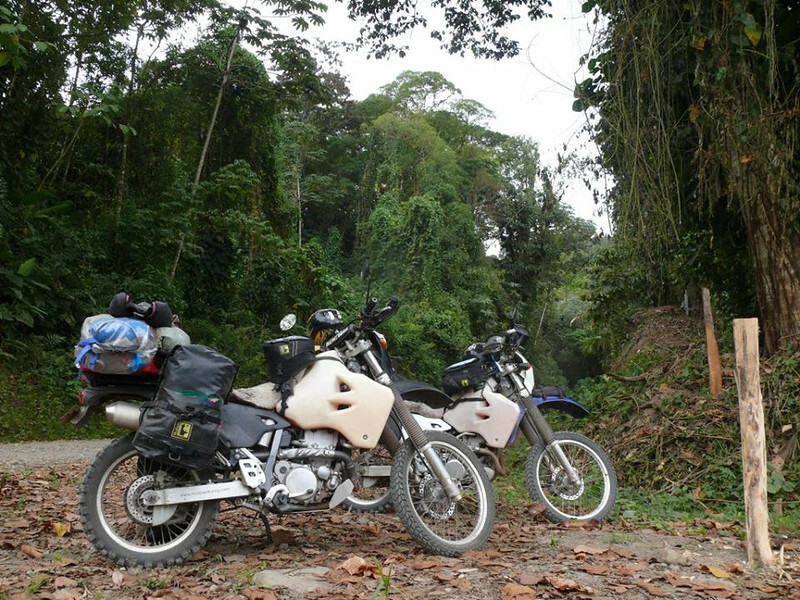 More importantly, they shared the same dream: to one day ride their bikes across South America. As fate would have it, they soon found themselves employed making Launch Boxes together at Magic-Flight. In the early days of our company, we invested in Maker Place memberships for all interested artisans to continue mastering their craft off the clock. The Maker Place is a local organization similar in structure to a gym, where a monthly membership is paid that grants access to a vast selection of classes and machinery, including a full wood shop, lasers, CNC routers, industrial sewing machines and more. In addition to learning how to use a great variety of new tools and machinery, our Artisans learned to think more like engineers and be more creative about how to accomplish certain aspects of building the Launch Box, resulting in more efficiency, ease, and pride in craftsmanship. In addition to the skills that were brought back into the workplace, many, including Andrea and Becky, found new creative expression for their abilities. 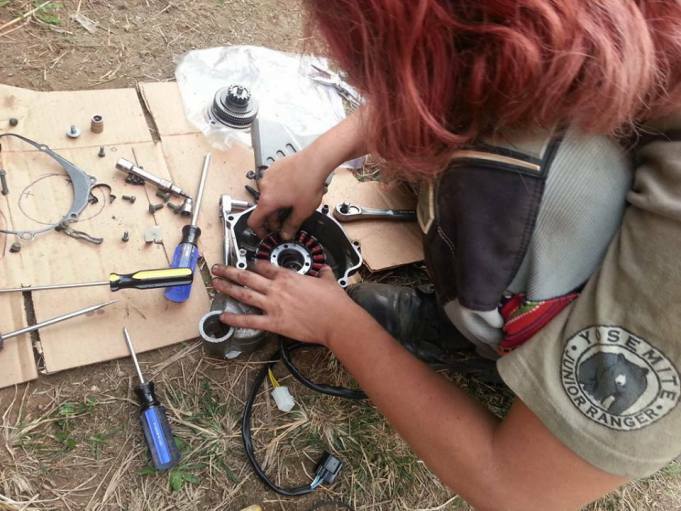 Between their weekdays spent honing their wood and metal working skills by building Launch Boxes and their weekends spent using the Maker Place to build custom parts for their motorcycles, their dream of riding across South America together slowly became possible. Magic-Flight is a very special place, where every day we see people having the courage to dream bigger for themselves, and using the flexibility of our community’s culture to enable them to pursue those personal dreams. About a year after they met, they got serious about pursuing this dream, using their wood working abilities to build bunk beds in Andrea’s apartment to help save money for the trip. For the next year, they diligently brought each other up to speed on their various talents: Andrea taught Becky everything she knew about cleaning carburetors and Becky helped Andrea to master the programs required to produce their video blog that would document the incredible adventures they would have along the way. Finally in October of 2013, they where ready to embark. Becky began in Alaska and Andrea joined her when she returned to San Diego. 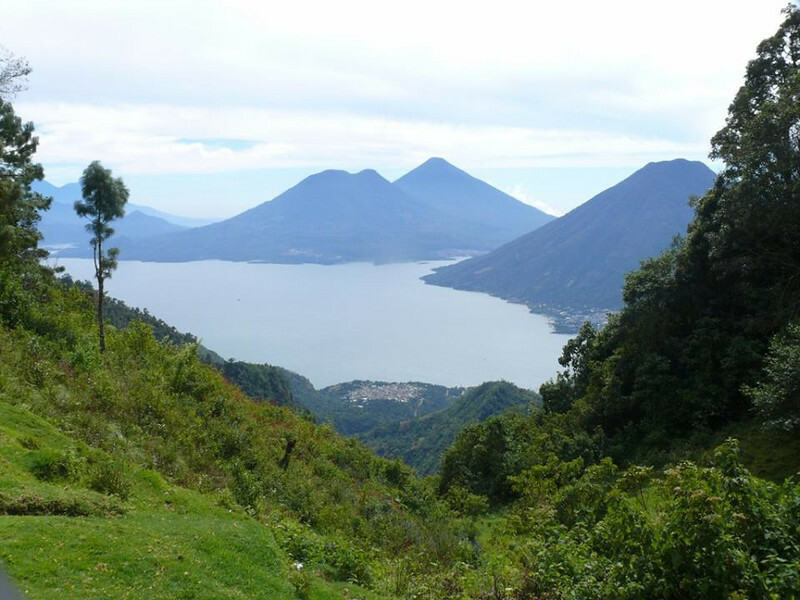 So far they’ve made their way through Mexico, Guatemala, Honduras, Nicaragua, Panama, and are currently in Columbia. 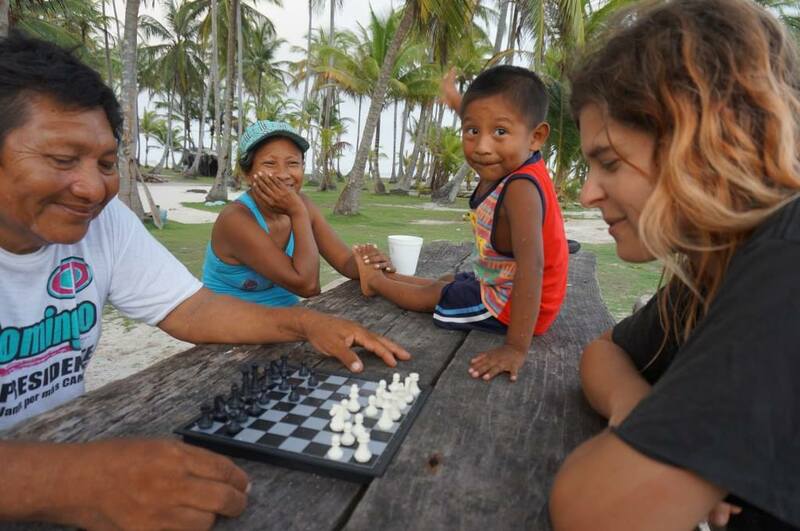 Visit their blog to read of their adventures wrangling butterflies, navigating military checkpoints, swimming with sharks, finding abandoned ruins, broken bones, and the incredible kindness of strangers. When you choose on the basis of love, you manifest your visions into reality and life becomes a magical adventure. After realizing they shared a dream, Andrea and Becky worked methodically toward it over time, carefully testing their friendship, their mechanic’s skills, and their ideas to see if they were strong enough to sustain them through the inevitable unexpected turns in the road that lie ahead. With this in mind, we invite you to consider the true meaning of the phrase “Get Launched”, and think about what wise and loving choices you can make today that ensure a tomorrow that far exceeds your wildest dreams. And of course, tune in to their website www.motoventuring.com to be inspired by their adventure. 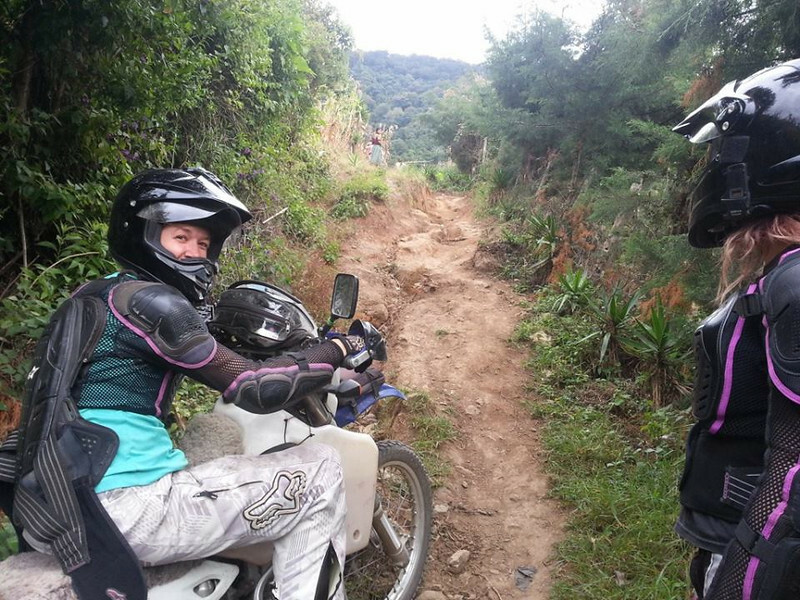 This entry was posted in Trip Reports and tagged ladieswholaunch, womenwhoride by Magic-Flight. Bookmark the permalink.